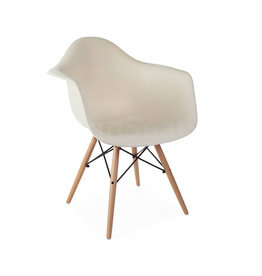 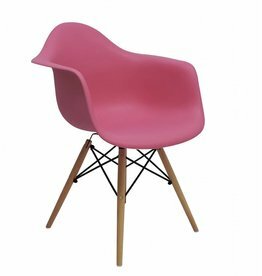 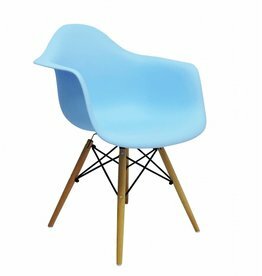 Our extensive collection of DAW design chairs to the world famous designs of Charles Eames. The DAW chair is available in 35 colors. First pick a main color and then pick your exact color variant. The corn-yellow DAW design chair was deigned by Charles Eames. 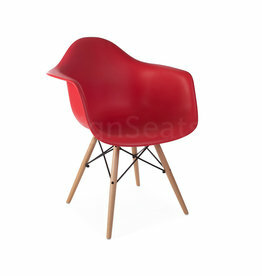 High quality reproduction for the best price.